Whether it's for business or pleasure, even a minor mishap can ruin a trip. The following essential travel tips from mystufflostandfound.com will help insure a disaster free travel experience. 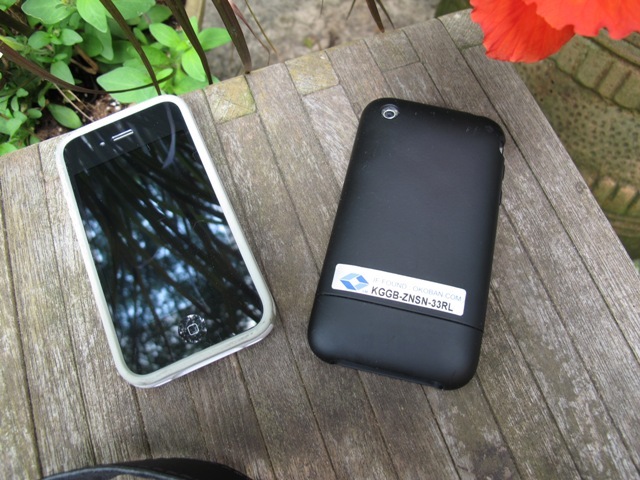 Now, with Okoban and mystufflostandfound.com any lost cell phone or other valuable can find its owner. Often, the lost valuable finds the owner before the owner realizes the item is lost. Whether it's for business or pleasure, even a minor mishap can ruin a trip. The following travel tips from mystufflostandfound.com will help insure a disaster free travel experience. Don't over-pack. With ever increasing airline baggage fees, lugging around hefty luggage can be tiring and expensive. Check the local weather and pack what “will” be needed not what “might” be needed. Don't over-plan, attempting to do so much that you end up too tired to enjoy it. Schedule at least a little down time. Sometimes the best memories start where the itinerary ends. Arriving at the airport “just in time” can be a disaster. Printing a boarding pass at home doesn't guarantee a smooth and speedy boarding procedure. Assume there will be security or other delays. Leaving too little time between flight connections can also be a gamble. Consider two hours between flights a minimum. Don't end a vacation with a triple digit phone bill due to unexpected roaming charges. Reread phone plans and consider adjusting them prior to a trip. 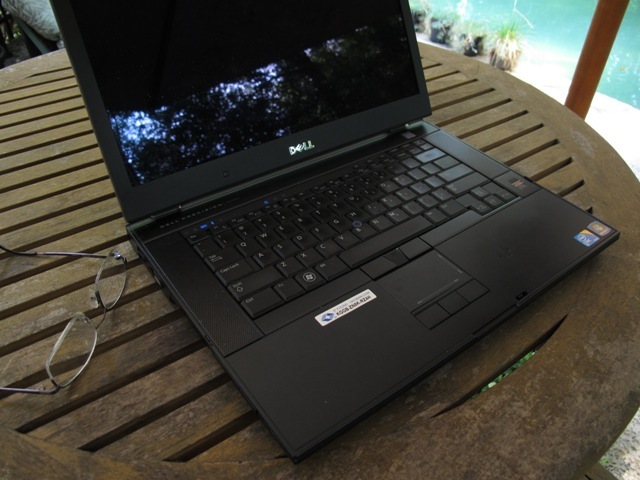 One risk of taking electronics is the potential for loss. More than 12,000 laptops are left behind at airport security checkpoints every week in the U.S. alone. The number of lost phones in the U.S. each year is about 30 million. Almost all "lost" items do get found by someone, unfortunately less than one-third of these are returned because finding the owner is just too difficult. Most finders, including the TSA, will return the items if there is a simple, secure way to connect with the owner. Before arriving, learn basic words like "help" and "fire," in the local language. Know the local equivalent of 911. 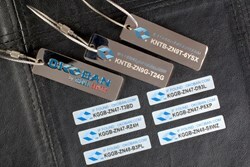 Be sure to protect valuables from loss with Okoban tracker tags from mystufflostandfound.com. "Now, with Okoban and mystufflostandfound.com any lost cell phone or other valuable can find its owner," says Gordon Burns, CEO of My Stuff Lost and Found. "Often, the lost valuable finds the owner before the owner realizes the item is lost," says Burns. My Stuff Lost and Found, founded in 2012, provides convenient worldwide online sales and service of Okoban’s sturdy tracker tags for laptops, phones, tablets, passports, luggage, cameras, pets and other valuables. Mystufflostandfound.com is the online gateway to Okoban's tracking service for valuables and free global lost and found service for life. Purchase Okoban online at http://www.mystufflostandfound.com.